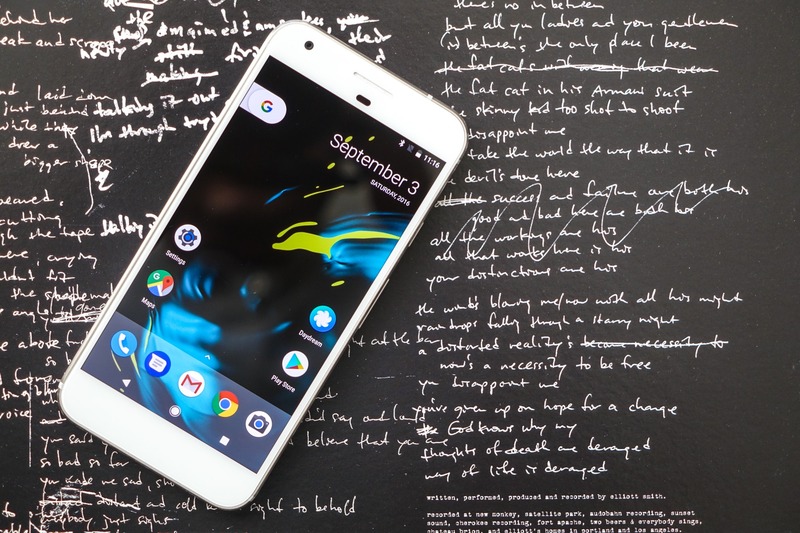 February's security patch began rolling out yesterday, and whether you grabbed it by checking for an OTA update or by downloading the file straight from Google and applying it, you may (or may not, really) notice one tiny change. The About phone section of settings is jumping up to become a top-level item. 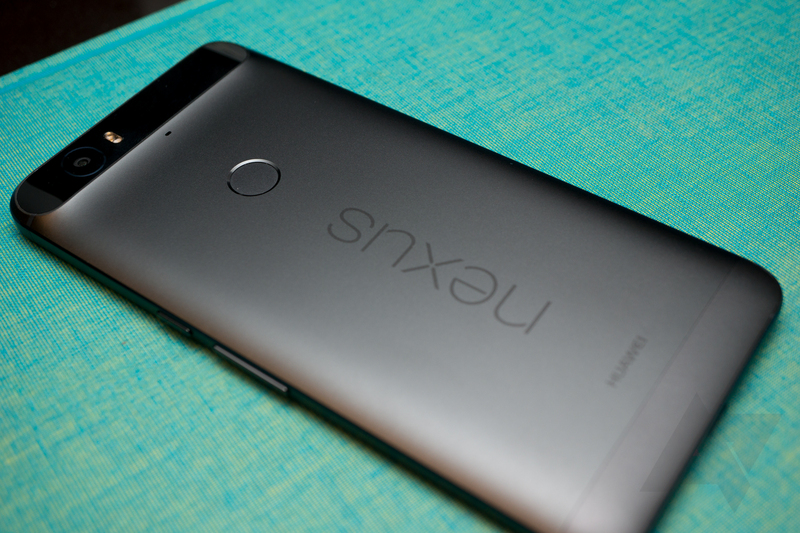 Google's Nexus 5X and 6P, released in 2015, were the last phones in the series before the company launched the new Pixel line. 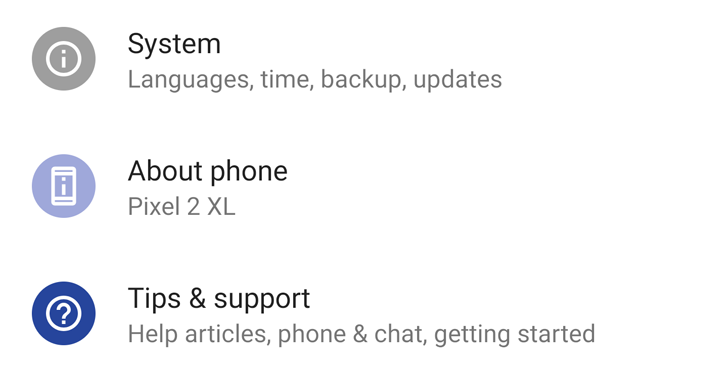 In the same year, Google established its three-year update policy, which set the last update for the pair of Nexuses (Nexi?) sometime in 2018. Last year, an impromptu two-month extension was revealed, placing their final sunset in November of 2018. And, well, here we are. 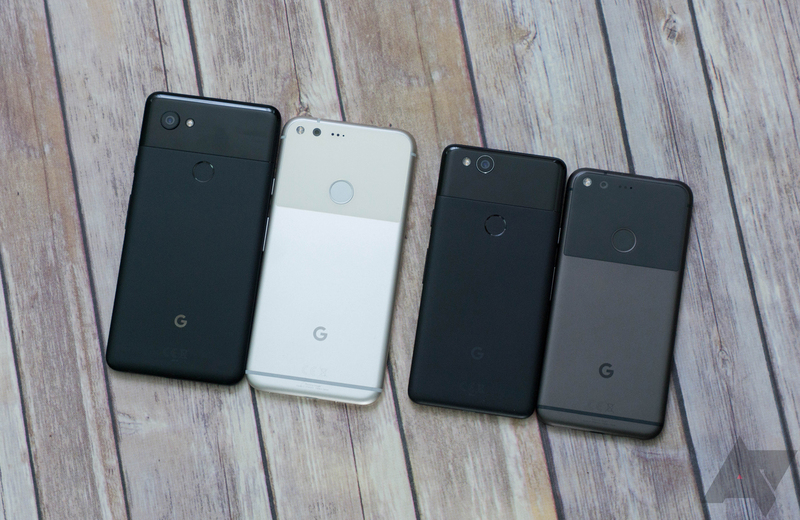 This month's security updates could be the last either phone sees. Apparently, Artem has an LG G Pad 8.3 Google Play Edition, or as we lovingly call it LGGPGPE, sitting somewhere on a desk or a drawer. I'm not sure what he uses it for, but I know that he keeps receiving updates for the monthly security patches on it. So how old is the LGGPGPE? It was released in December of 2013, so it's technically not 3 years old just yet. But it had a short-lived stay on the Play Store: it was removed in June of 2014, which means that it's been out of the Store for more than 2 years now.